From construction sites to mines, OTR tyres often operate in harsh environments. To improve operational efficiency with optimised tyre performance, we have a range of tyres to suit your application and your budget. We also offer repair services for most tyre sizes. This range of quality radial off-the-road tyres are engineered for performance and superior traction on all types of terrain. Features an aggressive self-cleaning tread design and is OEM certified. Engineered to deliver a smooth ride and superior traction in all types of terrain, these tyres have an advanced casing design that promotes retreadability. These OEM certified tyres feature a multi-function, non-directional tread design for optimum performance. They are designed to meet the needs of articulating trucks and are built with a unique centre block tread design. 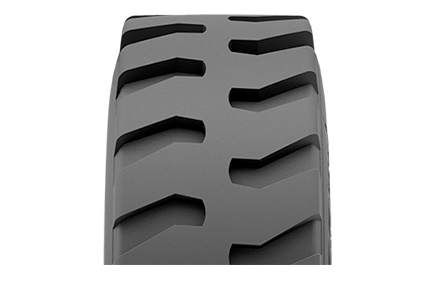 This tread delivers superior off-the-road traction and an overall smooth ride in all terrain types. 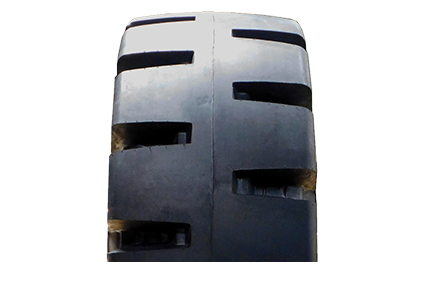 Built with special chip and cut resistant compounds, these tyres are made to withstand severe rock mining application and environments. 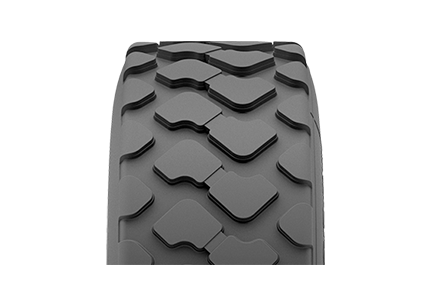 They have a unique non-directional tread design for optimum performance and superior traction. 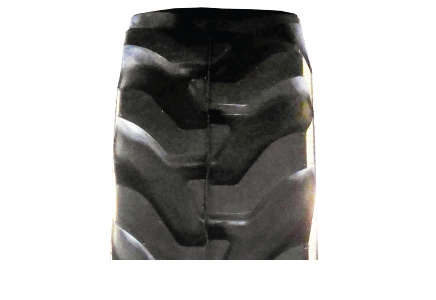 These radial OTR tyres are built for a wide variety of loader applications. 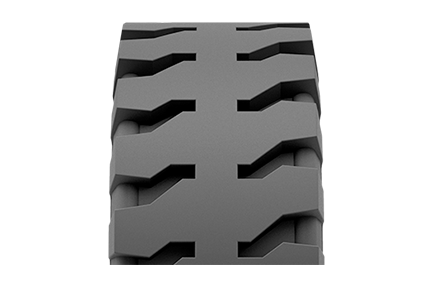 The special chip and cut resistant compounds promote an extended original tread life and promote long-term retreadability. 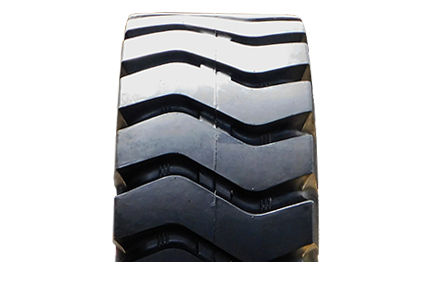 Designed with a wide footprint and centre rib for stability, these tyres feature a non-directional tread design for additional traction in multiple applications. This high-speed crane tyre is U.S. DOT approved for on-highway use. It is designed with a universal tread pattern that minimises fuel consumption and improves traction while delivering a more comfortable ride. This range of cross-ply OTR tyres offers good quality and added durability, while remaining cost-effective. 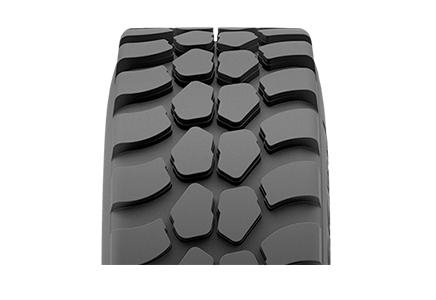 The non-directional pattern of the E3/L3 provides good traction and skid resistance. It has excellent resistance to heat wear as well as cuts and damage. 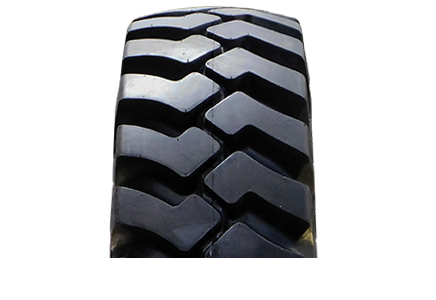 This tyre is suited to various applications making it a versatile option for any size operation. With a deep tread design and directional pattern, this robust tyre has increased resistance to cuts and wear and is suited to both standard and severe working conditions. The L5 tyre has a deep tread design and a superior resistance to cuts and wear. This tyre offers stability for added comfort and is best suited to severe working conditions. 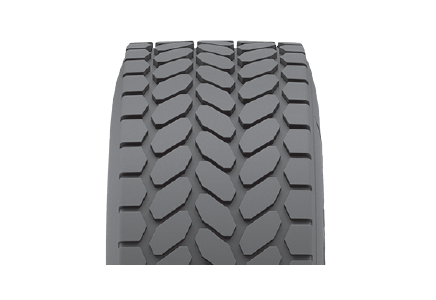 Because of the directional tread pattern, the R4 is adaptable to most terrains. It is reinforced for industrial use with a strong cut-resistant exterior and superior traction in soft soil and improved wear on abrasive surfaces. Downtime on your machines carries a significant cost to your operation. OTR repairs, unlike most other tyre repairs cannot always be performed on site and must always be handled by professionals. We collect your tyre and after a thorough pre-inspection by a trained professional, our team is able to run standard repairs in as little as three to seven working days, where the current industry turnaround time for repairs is two weeks. We are currently able to repair OTR tyres up to a 49" size.